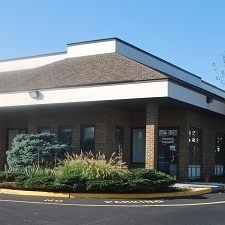 Willow Wood Animal Hospital has been serving New Albany and surrounding communities since 1991. We are an AAHA Accredited hospital that both honors and respects the Human-Animal bond. With that in mind, we are committed to treating your pets with the kindness, gentleness, compassion, and love that they deserve. We are fully aware, that our patients are not just pets, but rather loved members of your family. As such, we will treat them as members of our family too.